Continuing Canterbury’s tradition of exceptional quality in ground-breaking technical sports apparel, the Team Hoody offers great comfort, style and durability in a classic, all-purpose design suitable for on-field workouts and everyday wear. Featuring a highly breathable polyester-cotton mix, this hoody is designed to offer lightweight warmth and freedom of movement. 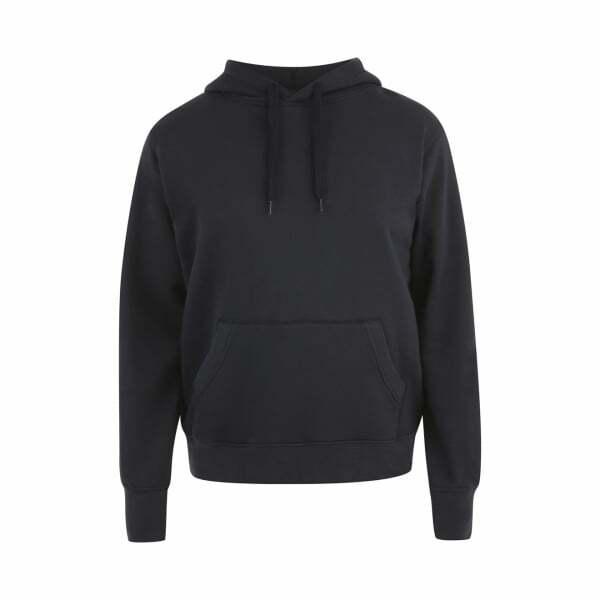 With its two-piece hood and ribbed cuff and hem, you’re sure to stand out in the crowd. Designed for extra practicality, the stylish hoody comes with a convenient pouch pocket so you can keep valuables close at hand. The embroidered keyline branding on the lower sleeve reflects the authenticity and quality of this Canterbury product and provides instant solidarity with Canterbury’s well-established sporting community.